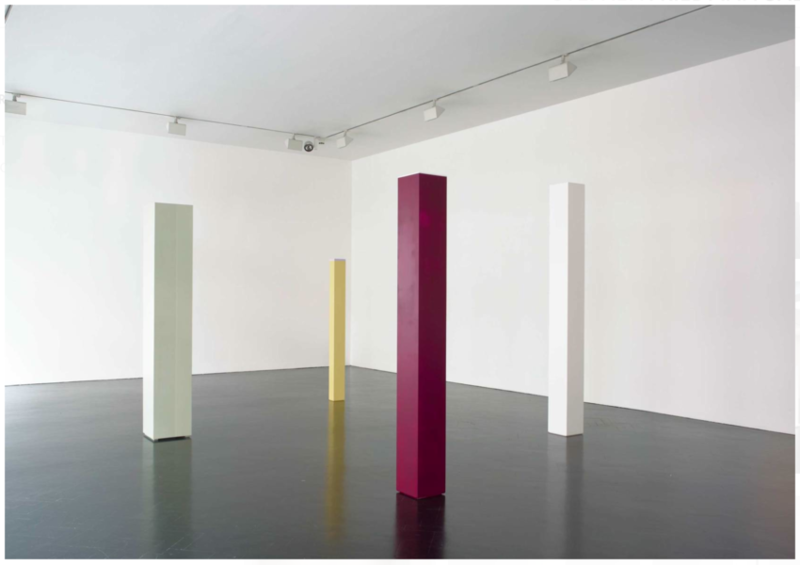 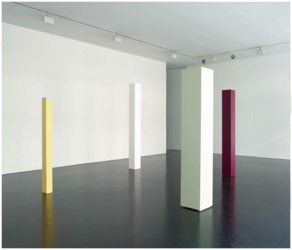 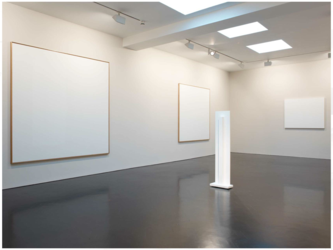 The first solo presentation of Anne Truitt’s work to be held in Europe, in collaboration with the Estate of Anne Truitt and Matthew Marks Gallery, brings together a rare selection of sculptures and paintings. Presented are seven paintings and five sculptures. 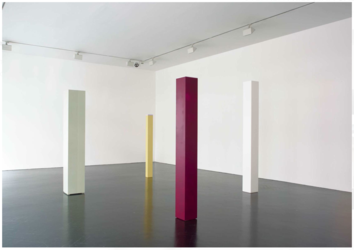 The sculptures have been carefully selected from key periods throughout the artist’s career, with the earliest from 1962 and the most recent from 2004. 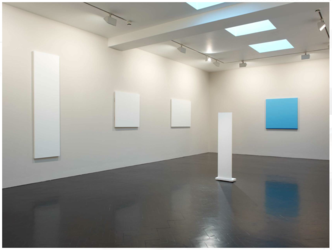 The exhibition is accompanied by a fully illustrated catalogue, which includes an in-depth essay by art historian Anna Lovatt.